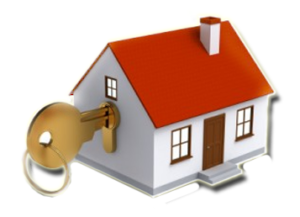 The only thing between your house and a burglar when you are away is a lock. The stronger the lock, the more secure you are from a theft. No lock is 100% secure but we do prefer a lock which is more difficult to break and which does not let anyone gain a forced entry inside your home with ease. 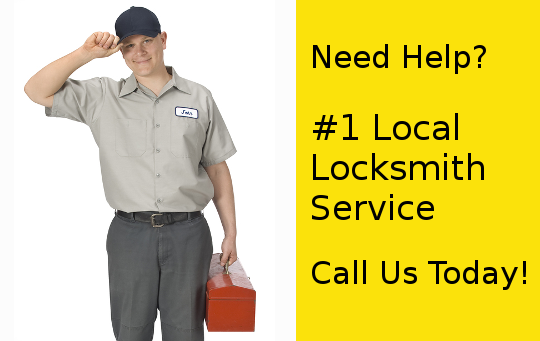 One of the most secure locks of all times is the deadbolt lock. 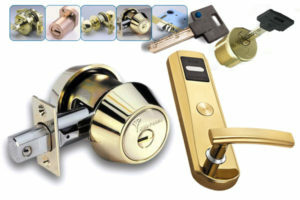 The deadbolt lock is a unique lock mechanism quite different from the spring-bolt lock. It is almost impossible to move the deadbolt lock to its open position without rotating its lock cylinder. The commonly used spring-bolt lock mechanism makes use of a spring to keep the bolt in place and retraction is allowed only by applying force on the bolt. Hence a Deadbolt lock makes it more difficult for gaining entry without the right key. Deadbolts are usually used on the main entrance to houses as they compliment the spring-bolt lock perfectly to provide added security. The most common type of Deadbolt Lock, a Single Cylinder Deadbolt comes with the most basic mechanism. This lock is composed of a key operated entry point to the exterior cylinder. A metal latch is operational in locking and unlocking the interior part of the cylinder. This basic design of Deadbolt is useful in fulfilling the security needs of most houses. 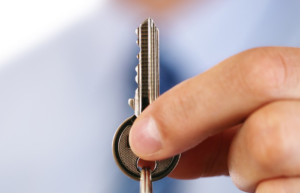 Similar to the Single Cylinder Deadbolt, the Double Cylinder Deadbolt also operates with a key. The basic difference lies in the operation of the interior part as both the sides of the cylinder are locked and unlocked by operating a key. This makes the double cylinder deadbolt a bit more complex but secure as a key is needed even for locking and unlocking the door from inside. This type of lock is commonly used in doors with glass windows so that even if a thief breaks the glass he cannot open the door from the inside without a key. This type of deadbolt can be operated without a key though some models come with an optional key to override the opening of the lock. A numeric keypad with a unique password to open and close the lock is used in most of the keyless entry deadbolts. 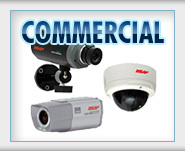 There are also few deadbolt locks which can be locked and unlocked by remote controls. You will often come across this technique in car locks. This works on a signal which is send from the remote to the vehicle conveying an instruction of locking or unlocking the door. Sometimes there is also a mechanism working on audio visual signals to let you know if you vehicle is locked or unlocked. All the three types of Deadbolts are unique and useful for their own purpose. Each has both pros and cons so measure your options well before installing one of these at your place. 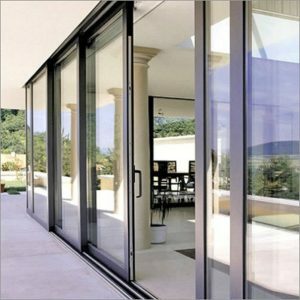 We all want beautiful glass sliding doors that either compliment your home and make it a breeze for anyone to open it when you please, but sooner or later almost everyone that owns sliding doors have complained about problems arising due to prolonged use but with the right tools and know how anyone can have a go at sliding glass door repair. It’s important to keep in mind that it is probably best to do this with someone that can aid you competently with lifting and other tasks, someone like a brother or friend. 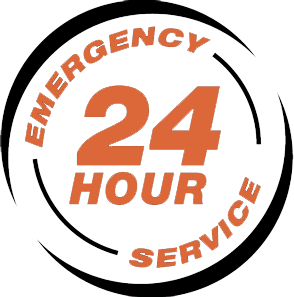 Sliding glass door repair jobs require a sharp eye for detail and a good attitude making it fun and fast to get the job done. 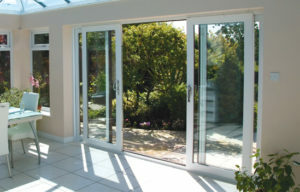 It’s no secret that with time almost any sliding door will become either rusty or just plain difficult. 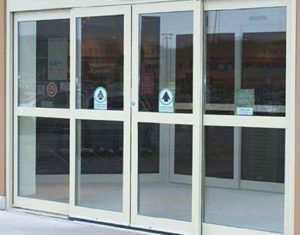 Of course sliding doors that are made with metals are heavier but note that doors made from aluminum also become heavy because of the distributed weight of the glass. These in turn place much pressure on the rollers, wheels, other parts and track and when you place a few years on top of that story then what you’re left with is a little problem called “I can’t get my glass sliding doors open anymore”. 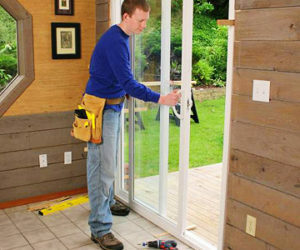 When doing some homework on repairing these doors you’ll probably find that the process is obviously similar to “how to install a sliding glass door” so when you’ve completed this project you are definitely on your way to understand how it all fits together. First make sure that you have all the tools necessary like screwdrivers, hammers, wood bits(in case), electric power drills, gloves and anything else that you may need that’s not listed here. Gently put sliding door back and test. Voila!